London. 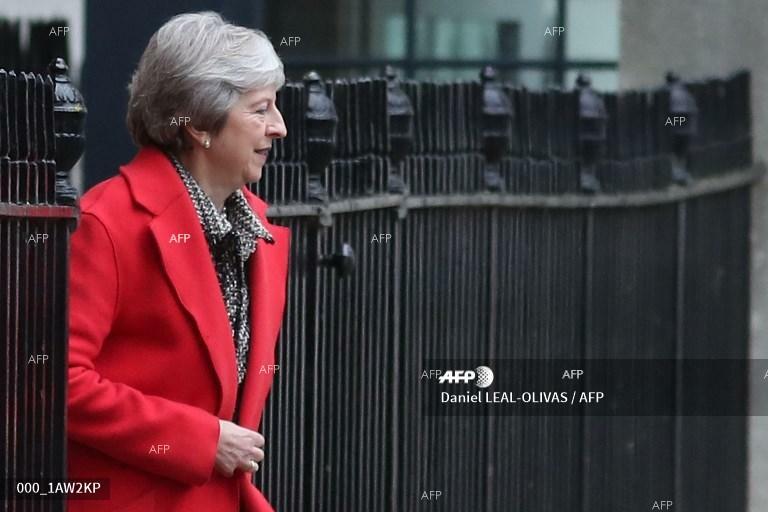 Prime Minister Theresa May said Saturday the fall of the last bastion held by Islamic State (IS) jihadists in Syria marked "a historic milestone", paying tribute to British and coalition forces, reported AFP. "The liberation of the last Daesh-held territory is a historic milestone that would not have been possible without their commitment, professionalism and courage," she said in a statement, using an Arabic acronym for IS. "I commend the tireless work and extraordinary courage of the British forces and our global coalition partners that have fought Daesh in Syria and Iraq." Kurdish-led forces amnong the 79 international partners pronounced the death of the nearly five-year-old "caliphate" Saturday after flushing out IS jihadists from their last redoubt in Baghouz, eastern Syria. "We must not lose sight of the threat Daesh poses and the government remains committed to eradicating their poisonous ideology," May added. "We cannot be complacent," British Foreign Secretary Jeremy Hunt warned Saturday. "Even without territory, Daesh and its poisonous ideology will continue to pose a threat to the people of Iraq and Syria, as well as to the wider world. "The international community must remain firm in its determination to counter and defeat it."